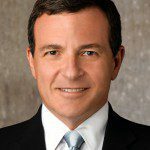 Disney now employees 201,000 individuals compared to 199,000 last year. Disney Channel is now available in 164 countries, up from 162 countries last year. 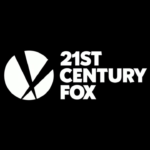 After the acquisition of 21st Century Fox, Disney expects to have $40 billion in debt, up from $20.9, and interest expenses of $2 billion per year. Disney effective tax rate decreased from 32.1% in 2017 to 11.3% in 2018. Disney took a charge of $157 million as their investment in Vice is not considered worth as much as it had been. Domestic hotel occupancy was flat at domestic hotels at 88% while per guest room spending was $345 from $317 in 2017. 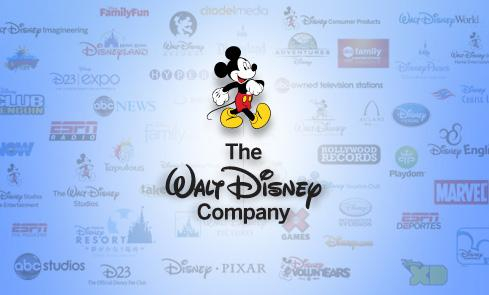 Disney took a charge of $53 million due to an impairment in their investment at Villages Nature in Paris.